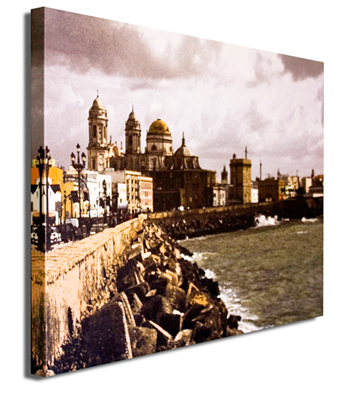 Do you have a photograph you want printed on a canvas? How about a print that you want to enlarge for custom framing? Or do you need custom images for a large hospitality, healthcare or model home job? We offer a one-stop shop where you send FRAMECO your file(s) or choose FRAMECO images and partner photos found here. Custom print the image to size, and FRAMECO will then mat and frame or canvas stretch for final delivery.